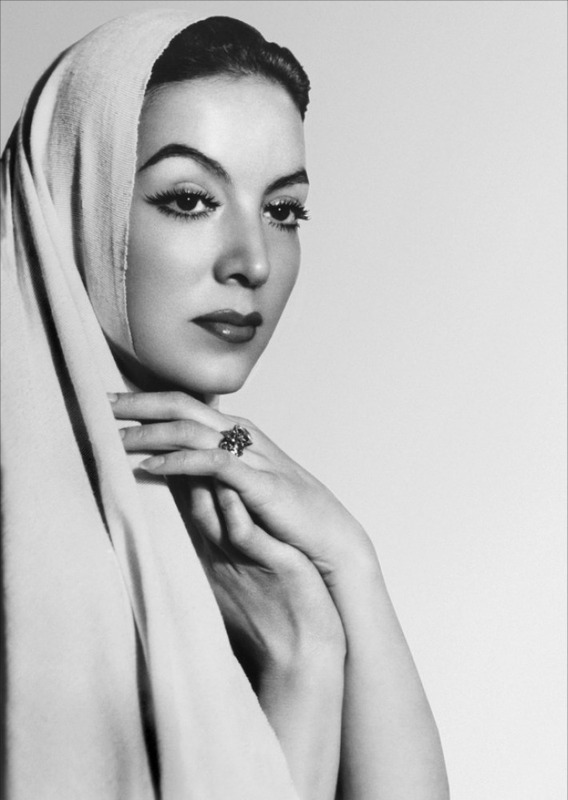 María Félix, the accomplished Mexican film actress who was known for defying stereotypes and famously turning down Hollywood roles, would have turned 104 years-old on Sunday, April 8, 2018. 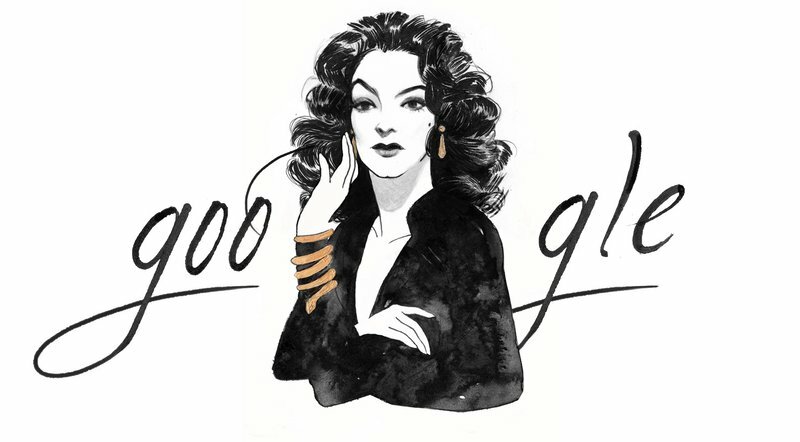 To celebrate her birthday, Google is honoring her with her own Google Doodle. 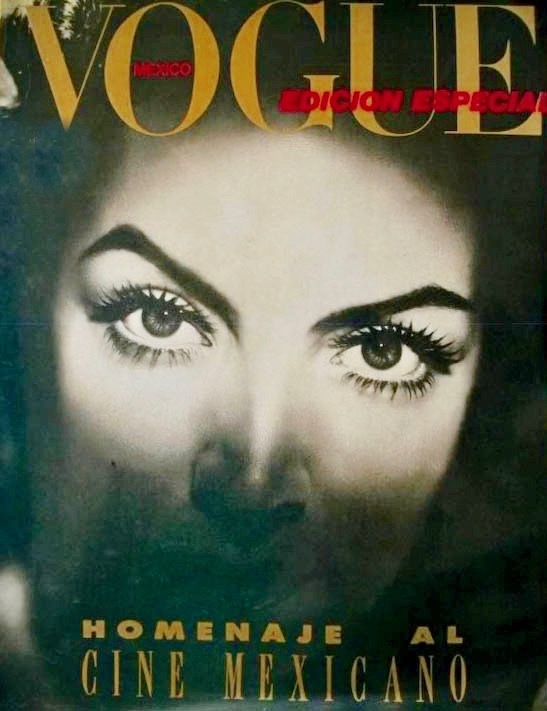 The Mexican star, who died in April 8,2002 at age 87, acted in more than 47 films in her lifetime and was a muse to famous artists and writers like Diego Rivera and Jean Cocteau. Her incredible career spanned more than three decades. 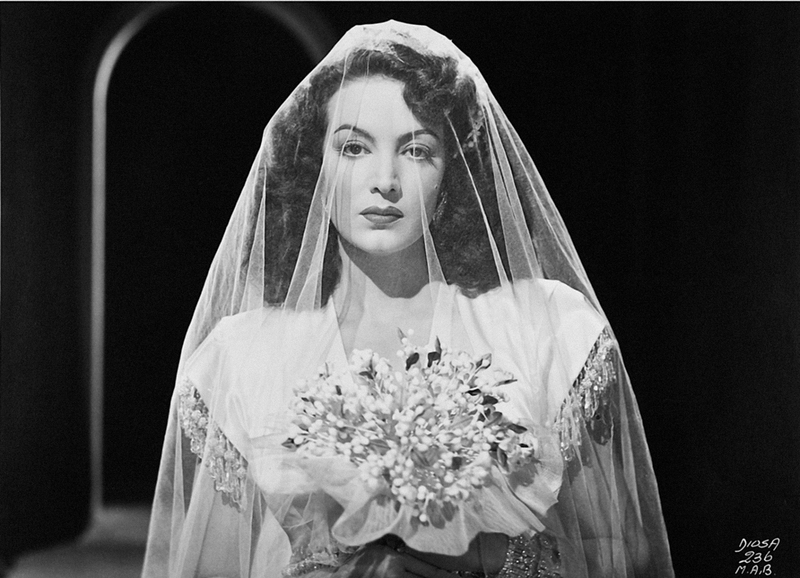 The entire time she “reigned as the supreme goddess of Spanish-language cinema,” according to her New York Times obituary. 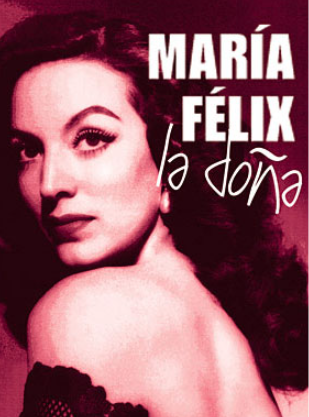 Félix did not speak English, which ultimately prevented her from pursing meaningful work in Hollywood (aside from the generic offers to play “Latin spitfires” which she rejected), but she acted in films everywhere from Mexico, Spain, France and Italy to Argentina. 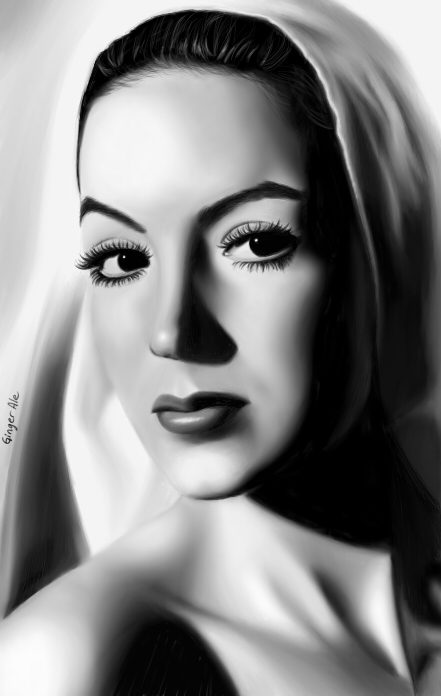 She landed her first part in 1942 in the well-known film El Peñón de las Ánimas. 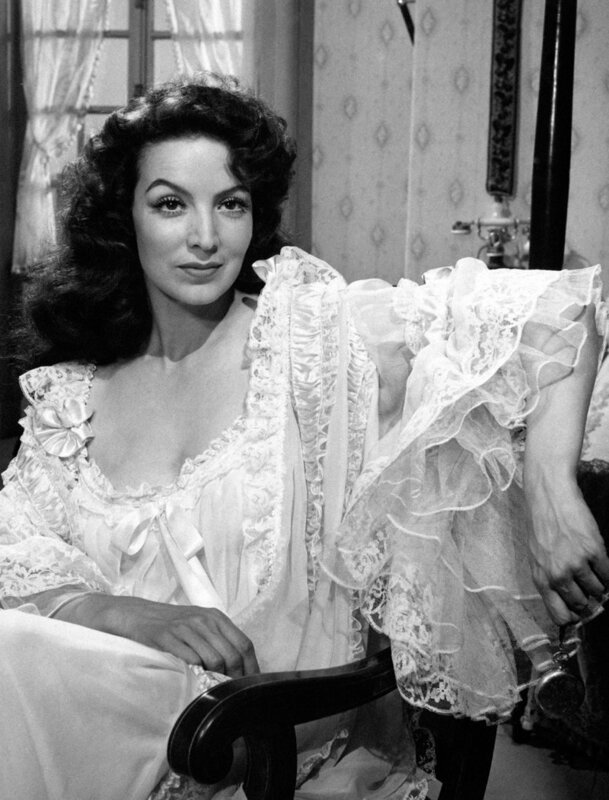 It was during the filming of El Peñón that “her offscreen defiance of famous co-star Jorge Negrete (who she eventually married) earned her the reputation for toughness that followed her throughout her life and career. 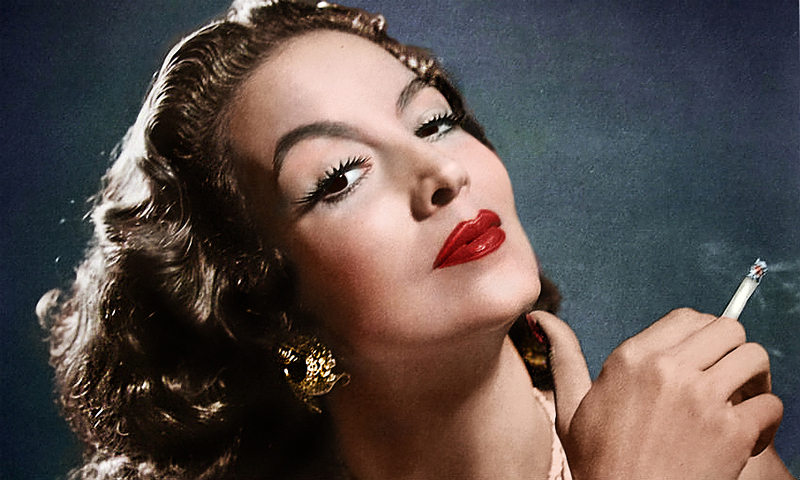 She came to embody the Golden Age of Mexican Cinema almost overnight, becoming an international sensation and force of nature who attracted fascinated fans from across the globe. Félix was known not just for her bold personality, but also as an influencer of culture and fashion. Designers like Christian Dior and Cartier Paris made custom clothing and jewelry for the dynamite film icon, Google wrote. But her charisma and power on movie sets also allowed her to have a say over things like lighting, set design and wardrobe, decisions usually reserved for the male-dominated roles of directors and producers. Born in Alamos, one of 16 children of a wealthy family, she studied in Guadalajara, where she became the university carnival queen. After moving to Mexico City, she worked for a plastic surgeon who used her as a model to attract clients. 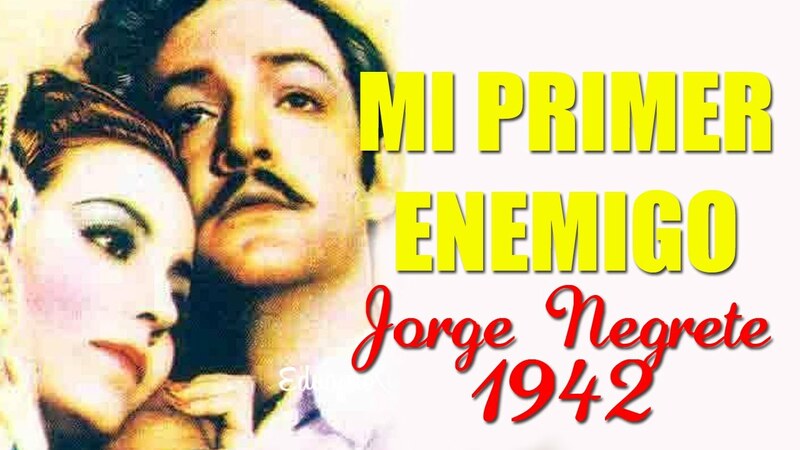 She made her first film, El Penon De Las Animas (1942), alongside the famous actor and singer Jorge Negrete, whom she later married. 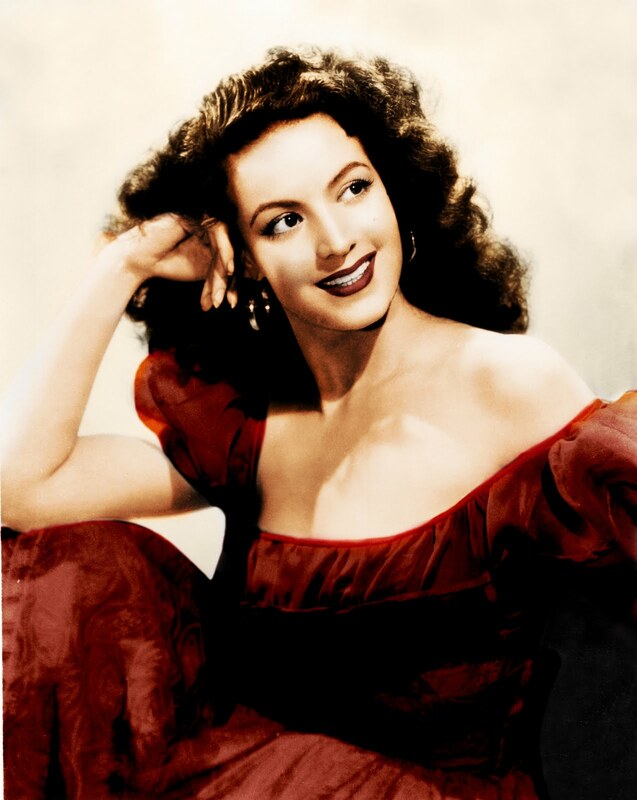 It was with her third film, Doña Barbara (1943), that Felix's star began to rise - according to one critic, "as both a respected actress and an over-determined icon" - although some would doubt her acting abilities. Doña Barbara tells the story of a Venezuelan woman, raped in her youth, who runs her ranch despotically while dressed in men's clothes (a characterisation Felix was to repeat in La Monja Alferez in 1944) and dabbles in witchcraft. 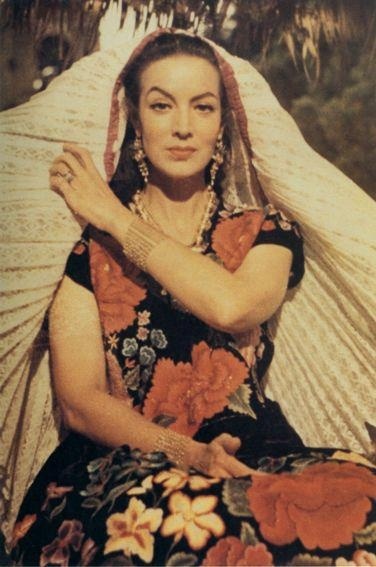 Felix grabbed the role with her full force, becoming the personification of Doña Barbara and, ironically, of Mexico. 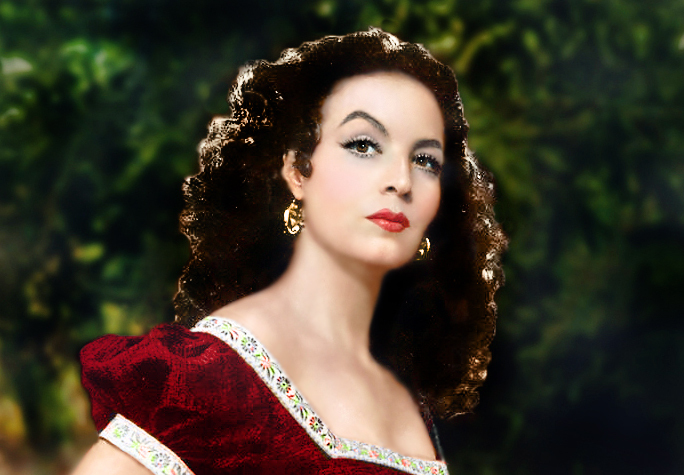 To the end of her life, she was referred to as Doña Barbara, and her subsequent roles built on the image. 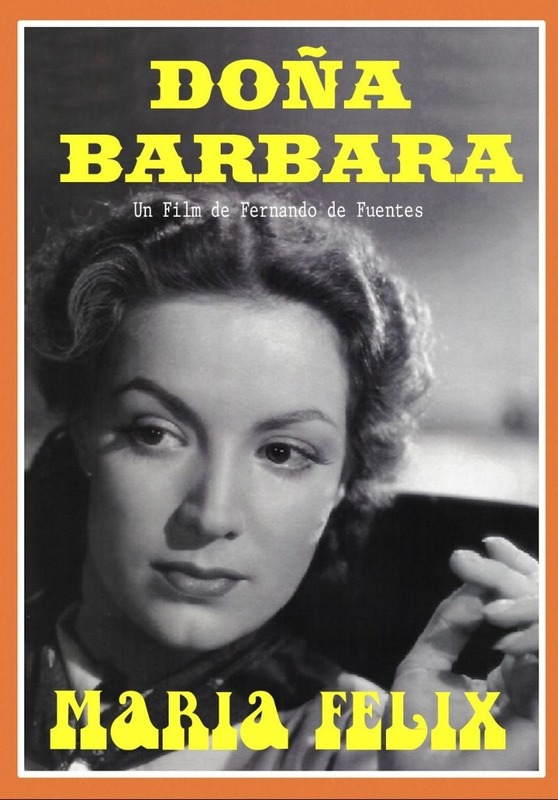 In 1943, she made La Mujer Sin Alma, the story of a woman who lies her way to the top in urban Mexico, and a string of films that followed, including the celebrated Rio Escondido (1947), played with the image. 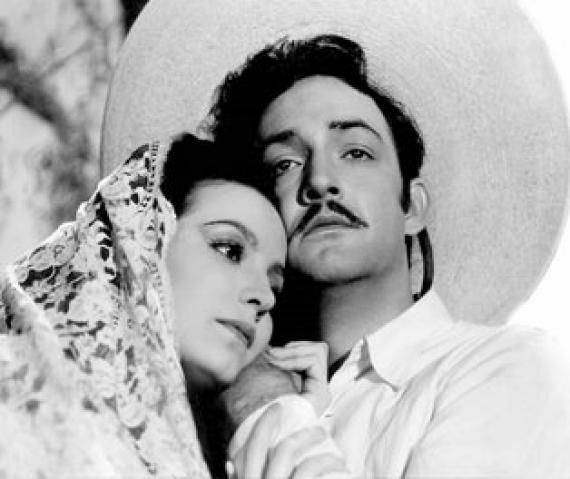 Enamorada (1947) was a welcome relief from iconic melodramas. 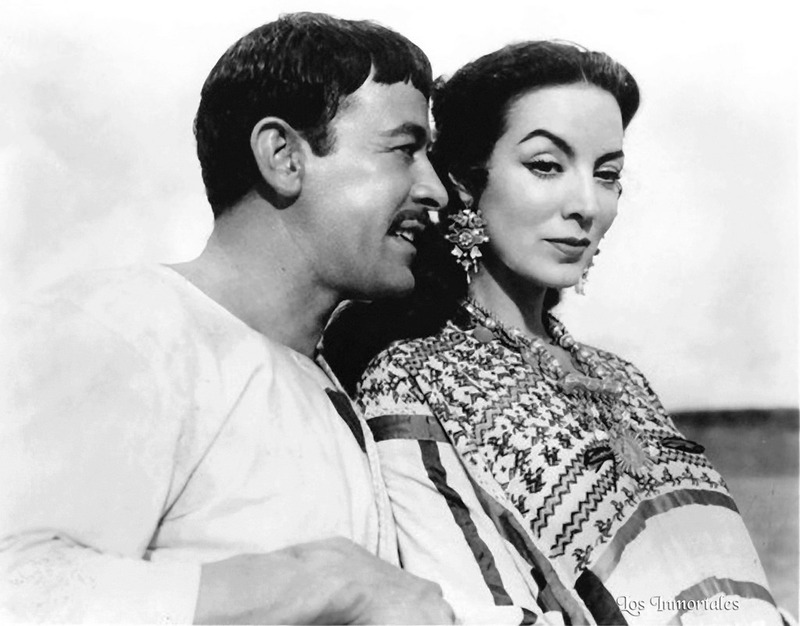 A delightful comedy, with a Taming Of The Shrew theme, it tells of a rebel leader (Pedro Armendariz) falling in love with the daughter of a powerful landowner (Felix). His overtures are ignored, and he suffers humiliating (but very funny) encounters - though, as with Shakespeare, in the end, the heroine is tamed and nationhood re-enforced. In one scene, the cinematographer Gabriel Figueroa focuses ever closer on Felix waking in bed, ending with a shot of just her eyes and nose - an iconic and beautiful image. 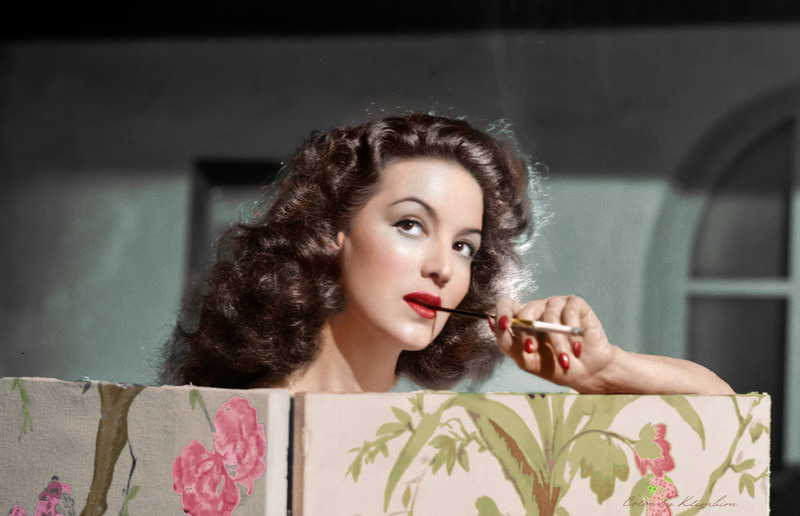 Felix made 18 films during the 1940s, and continued to work in Mexico until 1970, by which time she had completed 47 movies. She worked in Spain, Italy and France, with directors who included Jean Renoir (French Cancan, 1954) and Luis Buñuel (Los Ambiciosos, 1959), though most of her European work was disappointing. She appeared once on screen with Dolores del Rio (La Cucaracha, 1958), and in a play with her by Carlos Fuentes, Orquideas A La Luz De La Luna (1982). She did a television series, La Constitución (1970), won three Ariel awards for best actress, and, in 1985, a lifetime achievement award and the Mexico City Prize. In 1996, she became the first Latin American woman to be made commandeur de l'ordre des arts et des lettres by the French government. 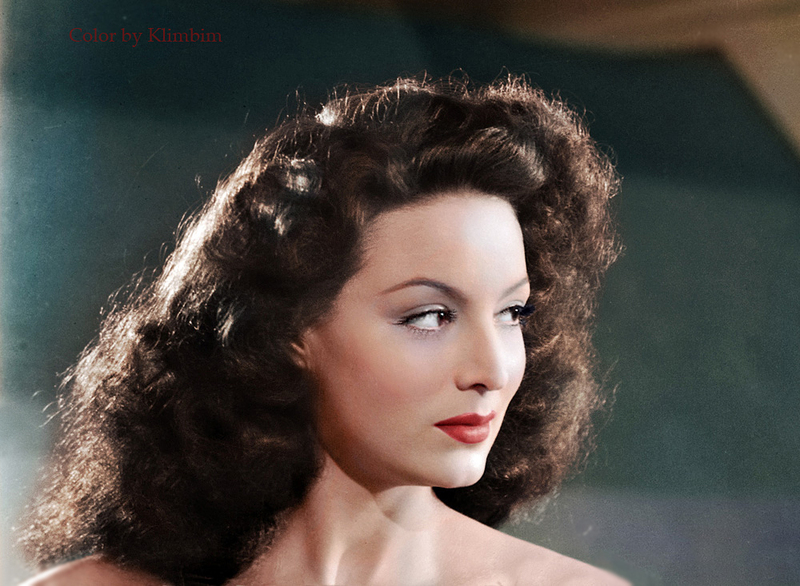 The film icon’s personal life was just as passionate and fiery as her on-screen life. Félix was married four times and broke the hearts of many famous men over the course of her lifetime, according to the Times. Felix spent her later years moving between Paris, where she owned a racehorse stable, and Mexico City. In 1992, Felix's son, Enrique, published a book of his photographs of his mother, with a prologue by Octavio Paz. She herself published an autobiography, Todas Mis Guerras, in 1993 and, after Enrique's death in 1996, a posthumous homage to him. Apart from her professional career, Felix was often in the news. She was married four times, first to Enrique Alvarez (1931-38), with whom she had her son. 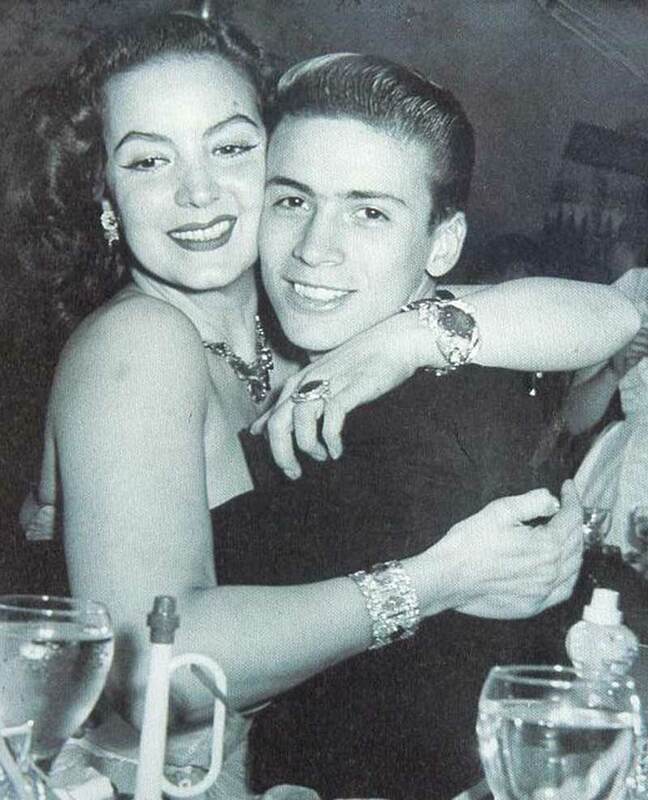 On their divorce, Alvarez kidnapped the child, who was rescued by Felix and her second husband (1943-47), the singer-songwriter Agustin Lara. 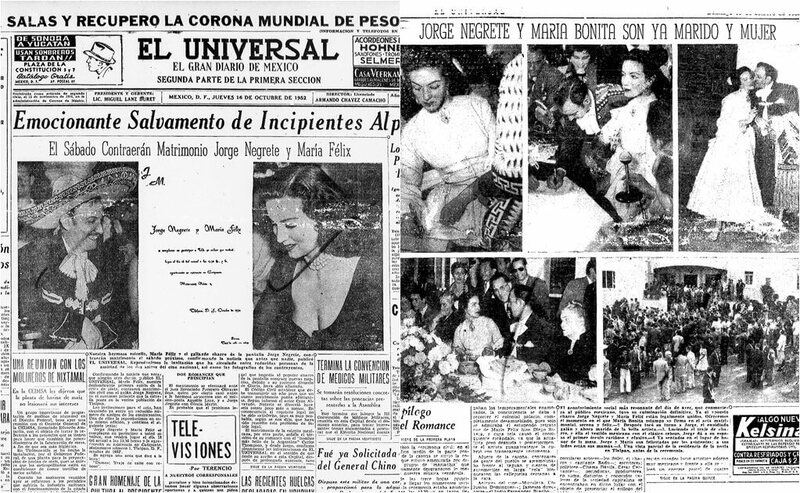 Her third husband, Jorge Negrete, died of hepatitis 14 months after their marriage in 1952, and, on her return to Mexico with his remains, she was criticised for wearing trousers. Her fourth husband, a Swiss businessman, Alex Berger, whom she married in 1956, died in 1974. Felix collected porcelain, carpets, jewellery, silver (including a silver bedhead designed by Rivera), cashmere shawls, Chinese costume, books and antique furniture. In 1990, an exhibition of paintings in Tijuana by her much younger lover, Antoine Tzapoff, included a portrait of her astride a rhinoceros. 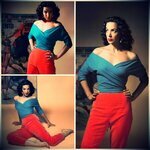 At the same time, there was a retrospective of her more nationalist films and a homage to her career. Felix spent her later years moving between Paris, where she owned a racehorse stable, and Mexico City. She remained the subject of media interest, including a four-hour television programme. 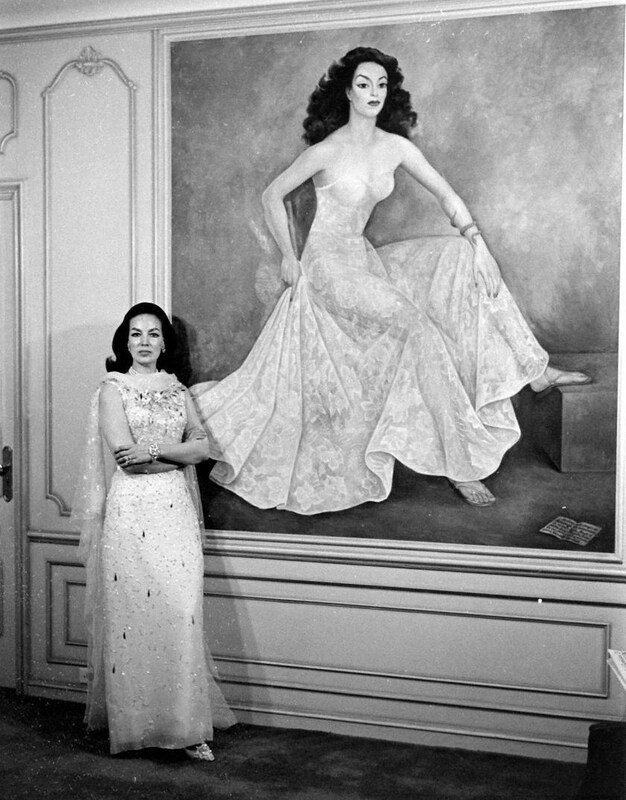 Paz wrote that she had invented herself; be that as it may, undoubtedly her life was dedicated to maintaining her legend and its myths, both on and off screen. 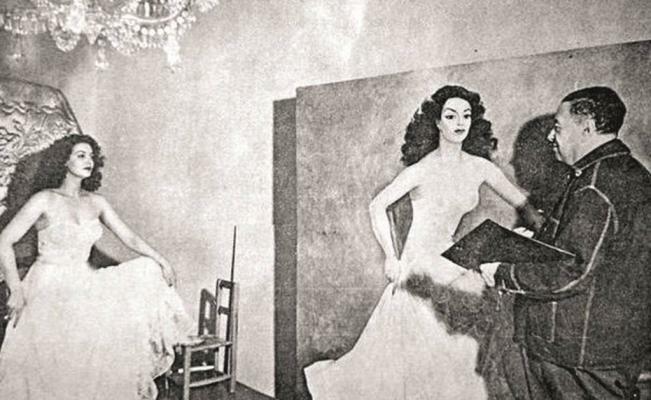 Felix was much painted by famous artists, including Jean Cocteau and Diego Rivera (one of her numerous ex-lovers), who, to her fury, portrayed her in a transparent dress. She also inspired many writers, including Paz and Carlos Fuentes. 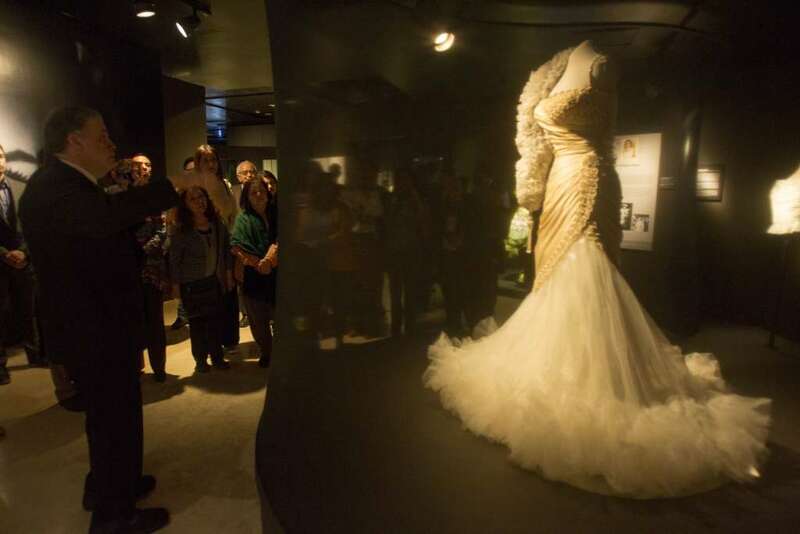 She consorted with the rich and famous all her life, was dressed by top designers and, in 1984, was nominated in France and Italy as one of the world's best-dressed women. King Farouk of Egypt allegedly offered her Nefertiti's crown for one night of love. The missing paintings were found and recovered in perfect condition. 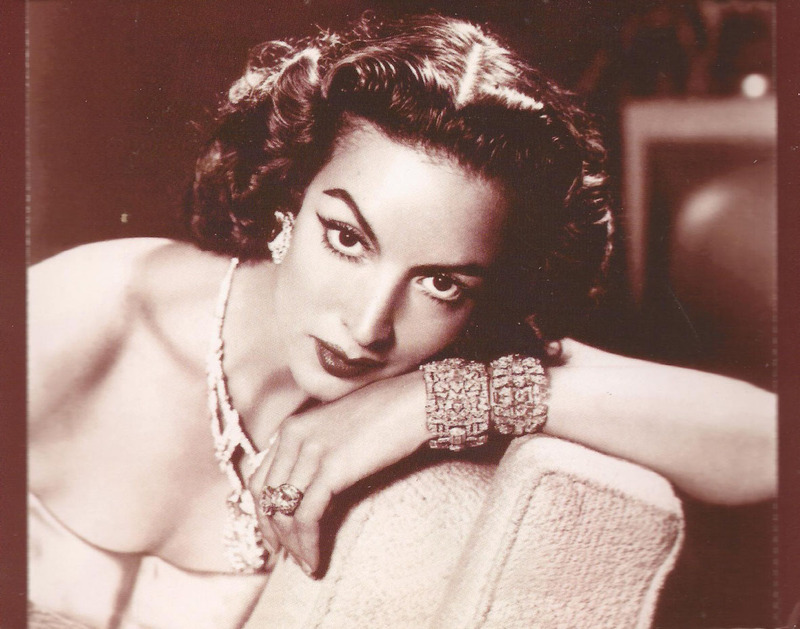 They are now part of the Maria Felix Foundation. The foundation is in a traveling tour visiting different museums around the country in 2018. 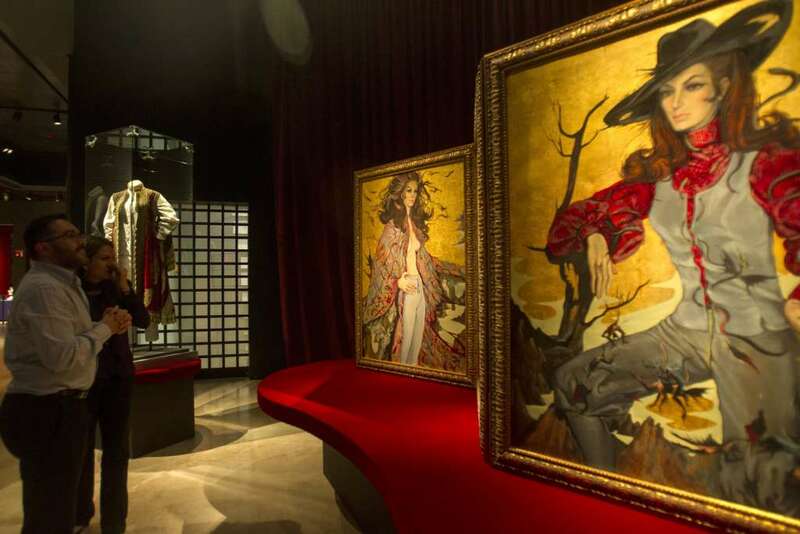 The first stop of the traveling exhibition: The "North-East Museum" located in Maria Felix's native Monterrey in the State of Nuevo Leon, Mexico.